Is it any surprise that re:publica chose Accra as its first non-European destination this year? Or that German Chancellor Angela Merkel recently visited Impact Hub Accra, and that The Duke of Sussex, Prince Harry, just visited Lusaka to meet the local entrepreneurs devoted to changing the entrepreneurial ecosystem for this better? Hardly. As part of the Royal Visit’s recent trip to Zambia, Prince Harry devoted his time to showing support for local innovators, including the co-founder of Impact Hub Lusaka, Brighton Kaoma. 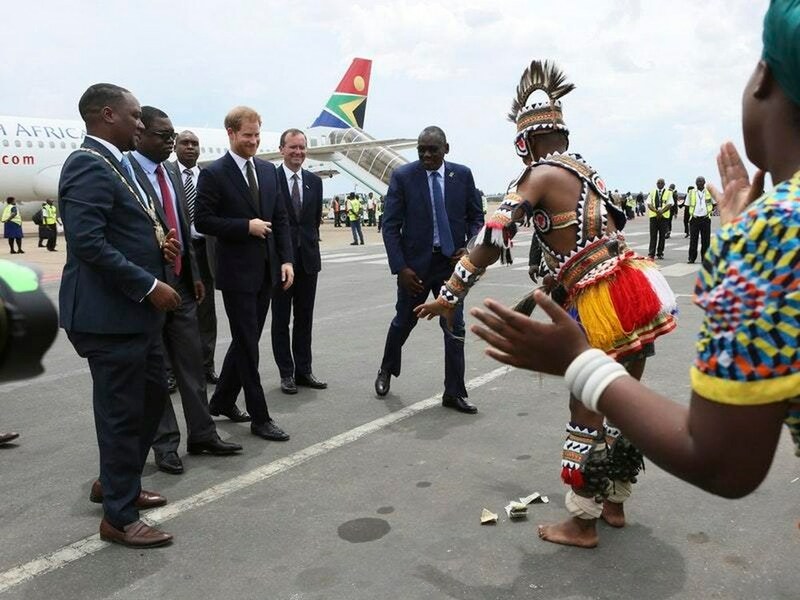 Why did The Duke of Sussex come to Lusaka? The Duke of Sussex – Prince Harry – came to see the work that young Zambians are doing, notably with Impact Hub Lusaka. With Impact Hub we’re working to provide economic opportunities, especially in regards to employment creation, innovation, and amplifying the voices of young people through activism and community organizing. How does he plan on supporting this ecosystem? Prince Harry was particularly interested in how he could shine a light on the work that young Zambians are doing. The Queen’s Commonwealth Trust, of which he is the president, is supporting the work of young people in the form of funding, membership and capacity-building for organizations and institutions. His visit was all about providing a springboard for the work of many young Zambians. It was about providing visibility, about celebrating success stories and assuring young people that he’s going to be there giving direction, leadership and support. As an alumni of the Queen’s Young Leaders Award, I was invited to be part of an organizing committee for Prince Harry’s visit. 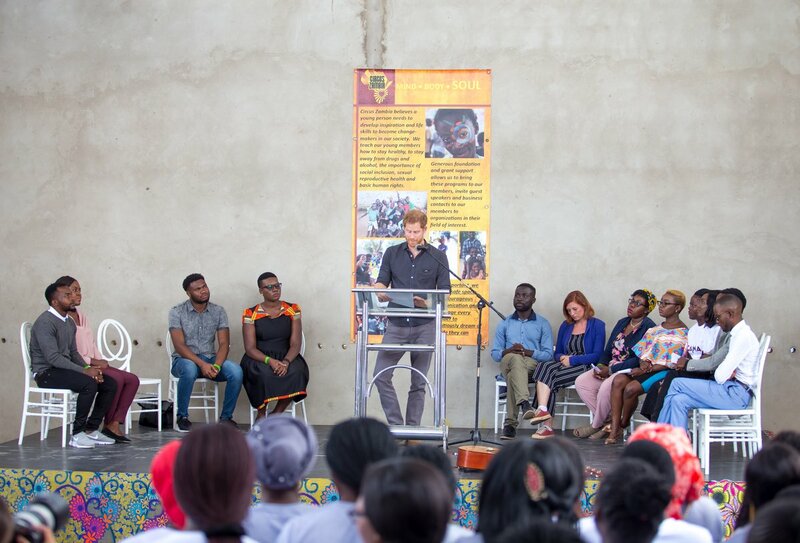 We arranged for 200 young people from other African countries to be brought to Lusaka, where we gathered and met Prince Harry. Like all of us at Impact Hub, Prince Harry also has a strong belief in ensuring that young people are at the driving seat of development. What’s the connection between the Commonwealth Trust and Impact Hub? I took part in a Commonwealth Trust program called Queen’s Young Leaders, established by the British Royal family in 2015. This was set up to identify young people across the Commonwealth who are using their initiative to bring about social transformation. I applied to be part of it, and was fortunate enough to win and receive an award from the Queen at Buckingham Palace, before attending a year-long leadership course at the University of Cambridge. 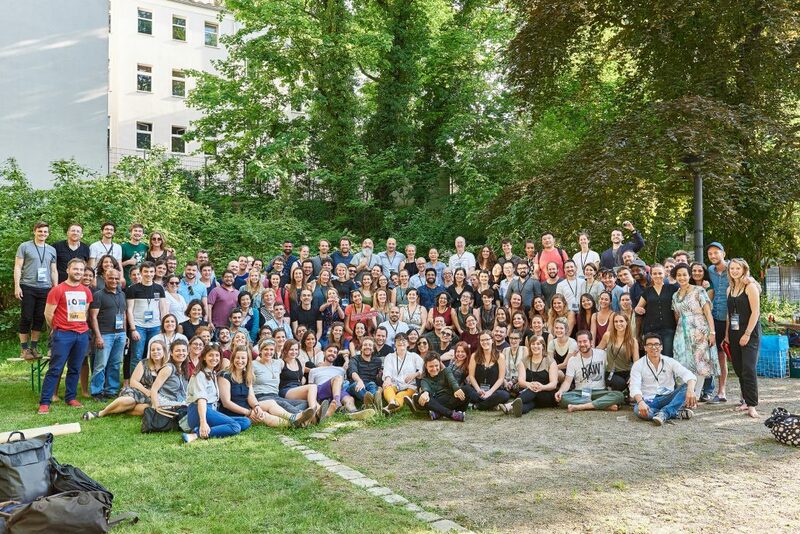 Social innovation was what allowed me to become a part of this community. I started championing change at a very young age, about 14 years-old, before going on to win this award and co-founding Impact Hub Lusaka. What does the social innovation scene look like in Lusaka right now? There’s a huge demand for social innovation resources in Lusaka at the moment. We’re in the process of setting up Impact Hub Lusaka, which will support entrepreneurs and feed this entrepreneurial hunger. All of this innovation is happening because we have a huge unemployment rate in Zambia. In our country over 60% of the population is comprised of young people and universities are churning out students that don’t meet the current needs of labour market. So, Impact Hub will endeavour to provide services and programs aimed at meeting the needs of the corporate world, as well as the labour market. We intend on providing leadership and social entrepreneurship programs to help innovators accelerate their businesses from ideation to launch. My focus with Impact Hub is on alleviating youth unemployment in Zambia where there is a huge demographic dividend right now, which we can take advantage of. If we don’t, it might work against us. Impact Hub Lusaka aims to close that employment gap, so that young people can be their own bosses and have a more conducive place to work from. 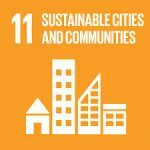 Where they can be surrounded by a community of similar, like-minded changemakers who share their passions and interests. Do you think this economic landscape reflects the rest of the continent? This unemployment rate applies to the whole of Africa right now. Africa at large has a very youthful population, and this also presents itself as an opportunity. 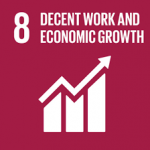 It means that the working labour market is going to increase, human resources are going to increase, and human capital is going to increase because of a productive workforce. But by looking across Africa you also discover that there aren’t enough opportunities to take advantage of that huge productive workforce. Just like any other African country, Zambia is at a stage where it’s due a break. It’s a defining moment to either take advantage of this huge demographic dividend, or allow it to take advantage of us as a generation. Impact Hub will work towards bridging that gap, and we’ll endeavour to collaborate with different institutions across the world globally who are working towards the same cause. Do you think this gap is being met with rising levels of innovation? It is. So many social entrepreneurs and changemakers are building spaces to bring about transformation in different sectors of development. There’s a huge hunger among young Zambians – just like in other countries on the African continent – to ensure that we use the resources that we have, to take advantage of the opportunities we’re presented with in this generation. Impact Hub, and The Duke of Sussex, are working to nourish it. Find out more about Africa’s thriving entrepreneurial ecosystem here. Learn more about re:publica Accra from the event’s co-organizers: Impact Hub Accra. 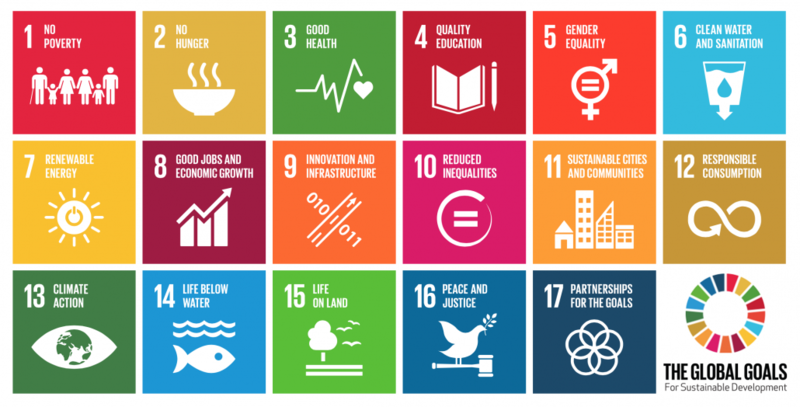 Co-initiated by UNDP, ITC and Impact Hub Geneva – and with two editions of the program implemented so far – the program has enabled 50+ national finalists and 15 global winnersto scale up their ventures towards the SDGs and has so far reached over 2 million people. Accelerate2030 supports the most innovative ventures with tailored support for scaling and developing sustainably, accessing investors, gaining strategic partnerships, and professional leadership coaching.